Managed web hosting is the perfect web hosting solution for novice users, as it lets them enjoy the benefits of a web hosting account without having to deal with the administrative tasks that are commonly associated with maintaining your own web hosting account. 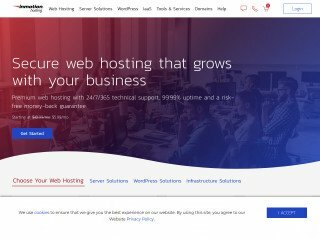 Why Are There Different Types of Managed Web Hosting? There are various types of managed web hosting plans available, all of which give the end user a certain degree of control. For the highly inexperienced user on a lower budget, there are completely managed plans that involve little to no administrative work. Depending on the package, the amount of work that needs to be done by the end user will vary greatly. For the users that demand the least amount of work, there is fully managed hosting, while other more experienced webmasters may opt for partially managed web hosting. Fully managed web hosting may sound as if it web hosting on autopilot, however this is often not the case. Therefore it is important to make sure you know what you are paying for before deciding on a particular plan. In general, fully managed web hosting is the easiest type of web hosting you could purchase. Users usually need only to specify their needs and make whatever adjustments they see fit, and the server is autoconfigured to take care of the rest for them. 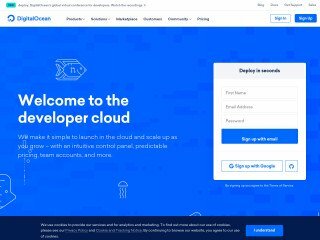 As mentioned before, this is most definitely the most beneficial form of web hosting for novice users. 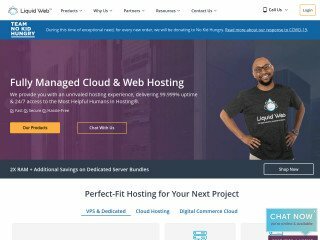 Partially managed web hosting is a bit different than fully managed web hosting, as the end user will need to perform more administrative functions to keep their website performing optimally. While this may sound as if it is a disadvantage to fully managed web hosting, ultimately the user has more control over the server with this kind of web hosting. 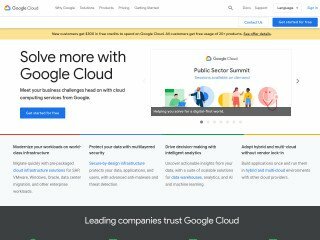 While inexperienced users may not want the burden of control, more capable webmasters will find it absolutely necessary to possess full or at least partial control over their web server. Control vs. Convenience – Which is Right for You? 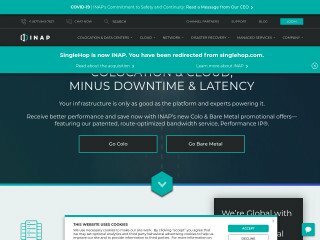 If you can’t decide which kind of managed web hosting would be right for you, you may want to use this simple comparison to decide – control vs. convenience. If you need as more control then you may want to consider partially managed web hosting. However if you are looking for the simplest web hosting plan available, then you will undoubtedly benefit from fully managed web hosting. If you are going to purchase a fully managed web hosting plan then you should make sure you are paying for a fully automated service. Likewise, if you decide upon a partially managed web hosting solution, you should make sure you fully understand what aspects of your web server you’ll be able to control. RELATED: Budget Web Hosting: Is It Worth the Buck? Regardless of the decision you make, be sure it is an informed decision that you will not regret after the fact. Making the right decision the first time around will save you a lot of time, money and frustration.